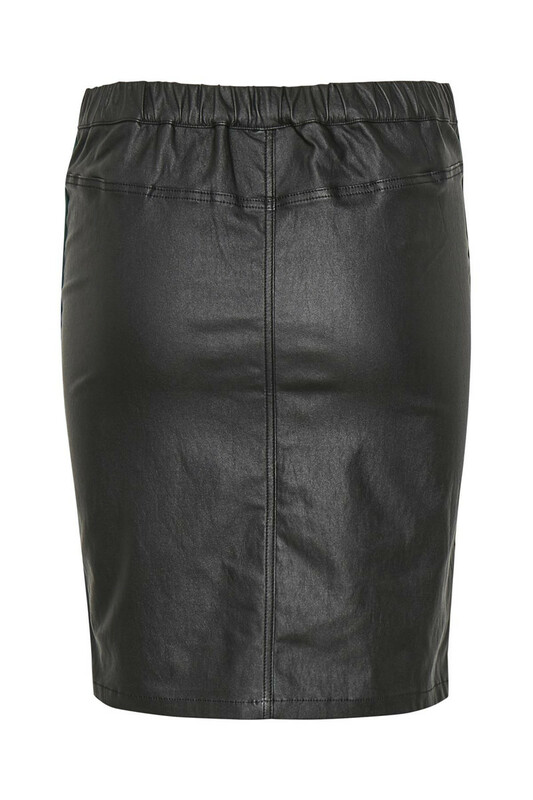 Classic, simple and stylish coated skirt from KAFFE with sporty touch. 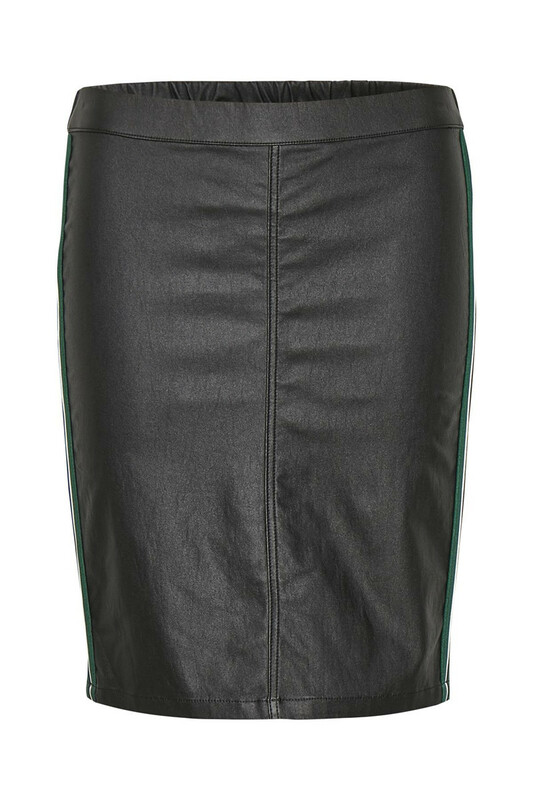 First and foremost, it has a super stretchy quality, a good elastic waistband and a length just above the knee. 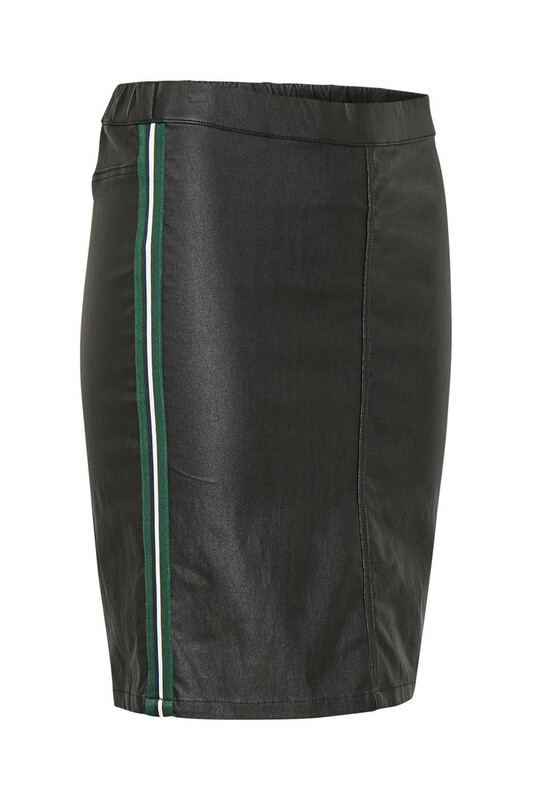 The good stretchy skirt has nice details along the sides, adding this sporty touch. It has a tight-fitting and can be used for both everyday use and festive occasions.